When I go camping I like to have easy meals, but I also like to have warm hearty meals that will fill my kids tummies. 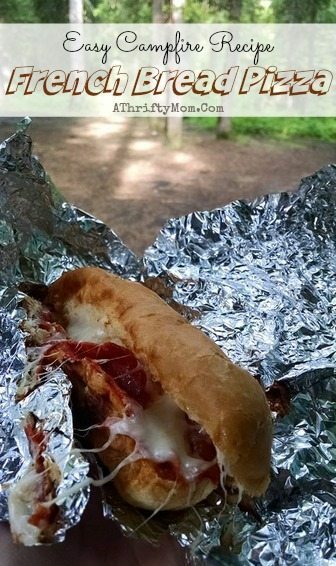 I love camping recipes that can be prepped and made ahead of time, this French Bread Pizza recipe is one of our families favorite campfire recipes. These french bread pizzas can be made before you even leave for your trip, I like to then freeze them. Keep them in the cooler and then when you are ready to cook them toss them right on the coals of the fire to cook. Cut your french bread in half, spread a thin layer of softened cream cheese on the top and bottom side. Spread a thin layer of pizza sauce on top of the cream cheese. Layer your pizza toppings and cheese, add the top back on your french bread. Wrap with heavy duty foil, I like to make sure it is wrapped at least two times. This helps it heat more even and avoid being burned. I store these in a large gallon ziploc bag, since ice in coolers often melt and leak. The ziploc back will help keep them dry until you are ready to cook them. I then put them in the freezer, before the ice chest orcooler to help keep them cool on your trip. Make sure they are thawed before you put them on the fire to cook. It is best to put them on the coals of the fire (instead of the flames). Turn them a few times to help them cook evenly, about 5-8 minutes on the fire and you should have a hot and yummy french bread pizza! 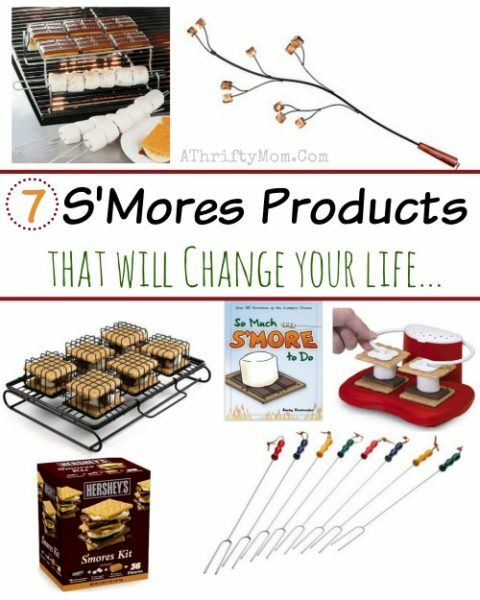 7 Smores Products that will change your summer!!! Reese’s S’Mores the ultimate camping treat! Rachel Hendrie we should try these! 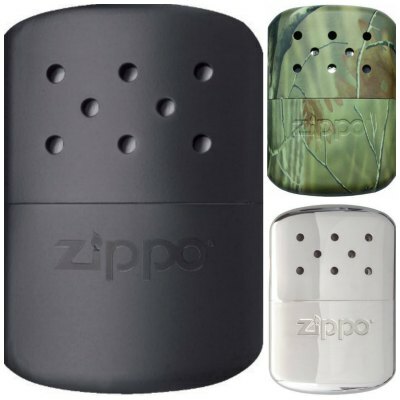 Christina Cyrus, Amanda Davidson Lillie some ideas for your next camping trips! That looks like a great way. I had cooked mine in a foil pan and wrapped tinfoil over the pan. Plus I just had half loaves. This is a great idea though. Holy cow those look good I will save this one for our fair week camping. Luke Kozulla you can make those for our camping trip! This is wonderful but how long to cook in the coals??? Oh yeah i forgot about our date. Whats going on peeps? Lets set up a date? Ed Byers Jeff Webb looks good! Thought you would like the idea! Julie keep this in mind for next fire. Sweet! 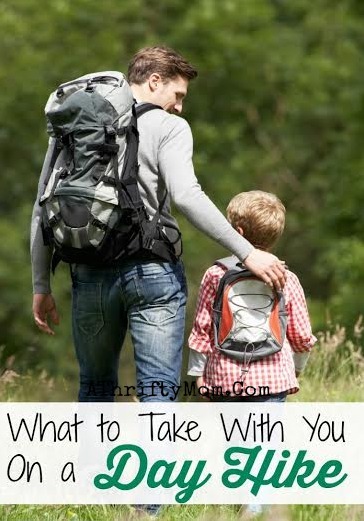 Maybe we will have to try this on the Peterson Vacation! Alicia Turner Katie Caldwell Amanda Smyth. Lunch idea when camping. Helen Griffiths the kids might like this. Patsy Peterson Waytashek next bonfire!! Totally making this for dinner one night! It looks so yummy and so smart that you don’t even need to be camping in order to make them! Refinnej Yak Llac…. These look really yummy! 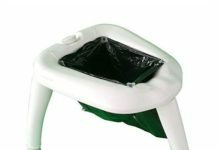 Do you have a whole bunch of campfire easy meals??? Our Sunday School class is going camping in June. I’ll have to remember this for sure! 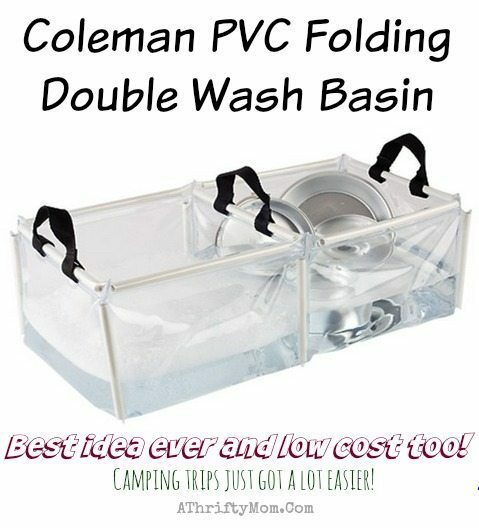 So excited to try this when we go camping in June! What?! Such a fantastic idea!! Why didn’t I think fo that before? How fun! I can’t wait for camping season! By putting the halves together to cook, aren’t you getting more of a sandwich than a pizza? We loved them, hope you do too! We’re going camping in a few weeks. I think I’ll be making this! 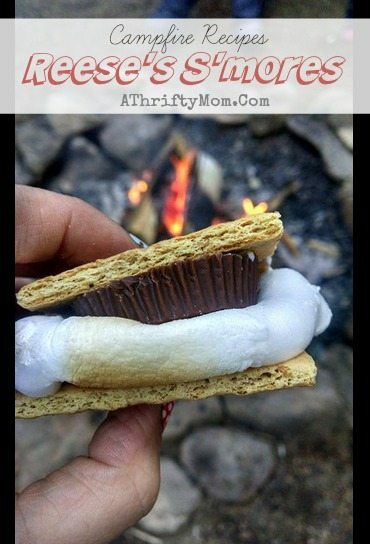 I’m changing my whole camping menu so I can try this. Looks amazing! Sarah Van Wieringen , Taryn Reidt, Darlene Geissler Stotts check out this recipe! Danielle Wilkinson, let’s do this at Lewis and Clark lake! This would be awesome! We should try this sometime.